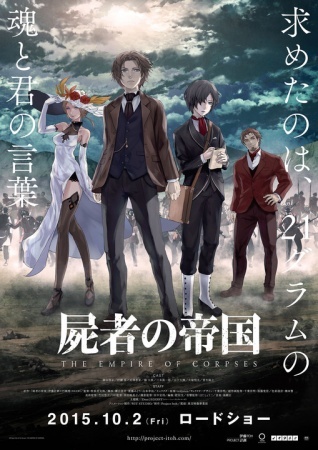 Plot Summary: The story of Shisha no Teikoku takes place in 19th century Europe, and revolves around John Watson. He is scouted by the government to become a secret agent. However, Watson lives in a world where "Frankensteins", human corpses that are re-purposed with a false soul in order to use them as laborers, are used to improve industrial development.